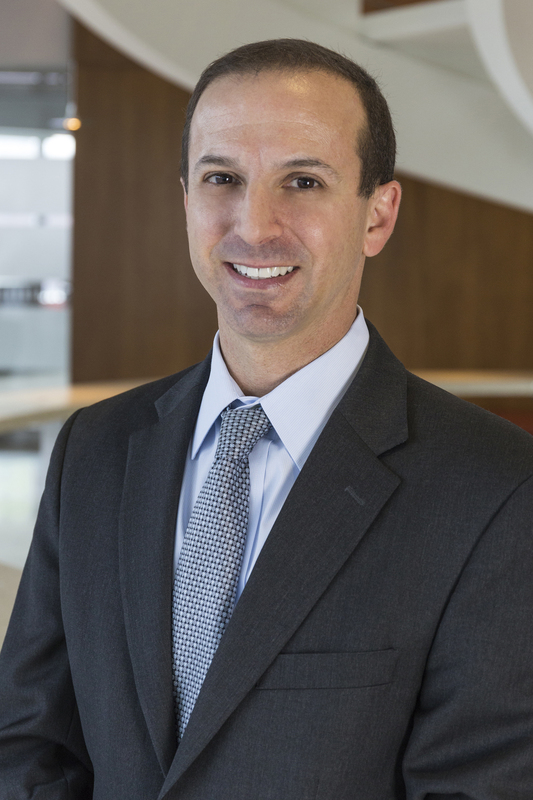 Mr. Berson joined Brandywine in 2015 and currently serves as Vice President of Development. He has over 20 years of experience in the real estate development industry. Prior to joining Brandywine, Mr. Berson was the Vice President of Leasing and Development at Liberty Property Trust, where he had complete operating responsibilities for the firm’s leasing, development, and asset management activity at the Philadelphia Navy Yard. His previous experience also includes development positions at LCOR, where he served as the Development Manager for the largest federal government lease executed to date at the United States Patent and Trademark Office project, and at Hines – where he served as Construction Manager for the Gannet/USA TODAY Headquarters project. Mr. Berson received his Master of Architecture from Columbia University’s Graduate School of Architecture, Planning, and Preservation and his Bachelor of Arts from Washington University in St. Louis School of Architecture. He is a licensed Pennsylvania real estate salesperson, Green Advantage certified professional, and also holds a Pennsylvania architecture license and National Council for Architectural Registration Board certificate. Mr. Berson is a member of the Board of Trustees at Philadelphia’s Charter High School for Architecture and Design, the Board of Trustees of the Delaware Valley Smart Growth Alliance, and has been featured prominently as a guest lecturer, panelist, and instructor at many of the region’s premier universities and higher learning institutions.